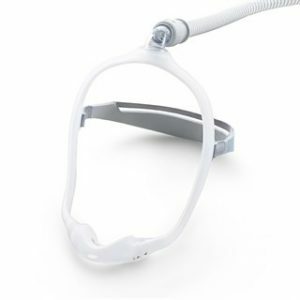 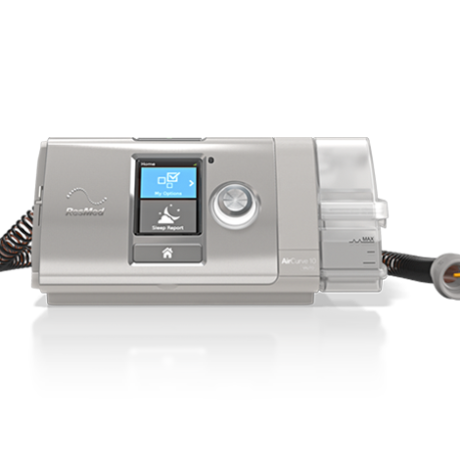 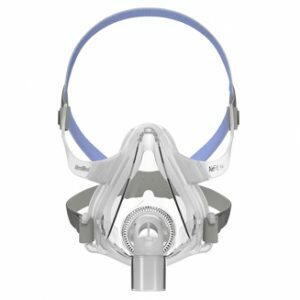 The AirCurve™ 10V Auto is the top of the line auto-adjusting bilevel machine that uses the comfort of both the AutoSet™ algorithm and East-Breathe waveform in its VAuto algorithm to treat obstructive sleep apnea patients. 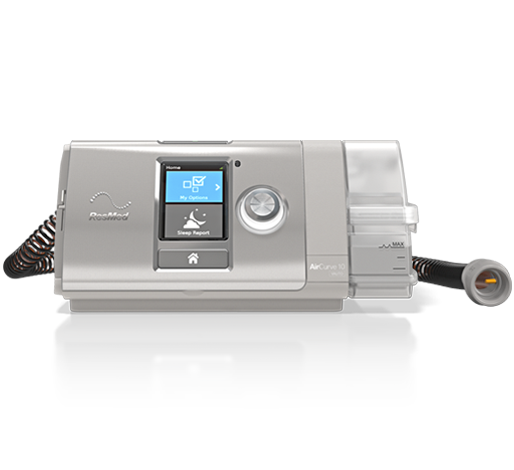 The AirCurve™ 10V Auto is the top of the line auto-adjusting bilevel machine that uses the comfort of both the AutoSet™ algorithm and East-Breathe waveform in its VAuto algorithm to treat obstructive sleep apnea patients. 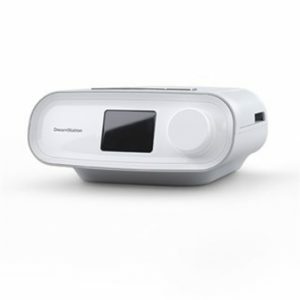 The AirCurve™ 10V Auto features an integrated heated humidifier system, which provides consistent humidification throughout the night. 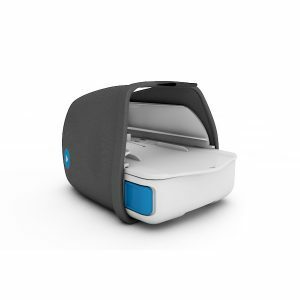 It can be used with the ClimateLineAir™ heated tube to optimize comfort.